This Saturday’s St. Patrick’s day will be a time of celebration for many; but with some spending hours consuming alcohol, there is a danger for the holiday to turn deadly. While AAA East Central wants everyone to have fun, it is important to do so with safety in mind. 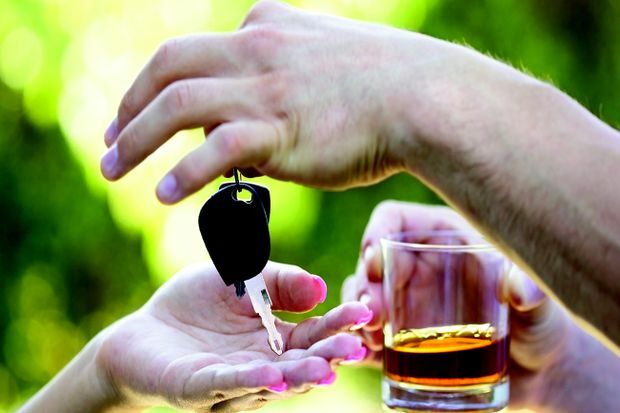 Planning ahead to avoid DUI can keep you and others around you safe.